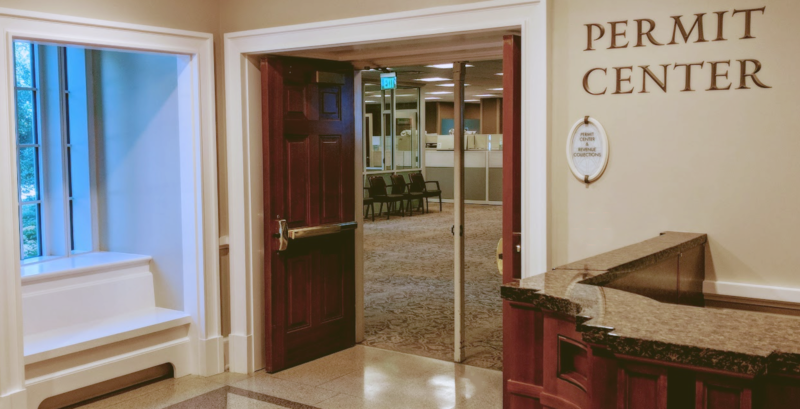 The Permit Center will be closed every third Tuesday each month from 3:00 P.M. - 5:00 P.M. for training and process improvement. Answers citizen inquiries regarding the interpretation and application of the zoning ordinance. To apply, submit a completed application along with the required information and fee to the Zoning Division desk in the Permit Center, 2 George Street First Floor. Applications are due by 12:00 p.m. on the deadline date. Verifies code compliance with South Carolina and City of Charleston building codes and ordinances. Takes in plats to be recorded at Charleston County. Processes new business license applications, business license renewals, collection of Hospitality tax, Peddlers permits and Home Occupation licenses. The Fire Marshal Division is responsible for conducting plan review and inspections of permit required work. Plans and applications will be reviewed during the intake process and assigned to one of five levels based on the type and size of the project. Closed Every Third Tuesday 3 P.M.- 5 P.M.